Hello ribbon lovers! 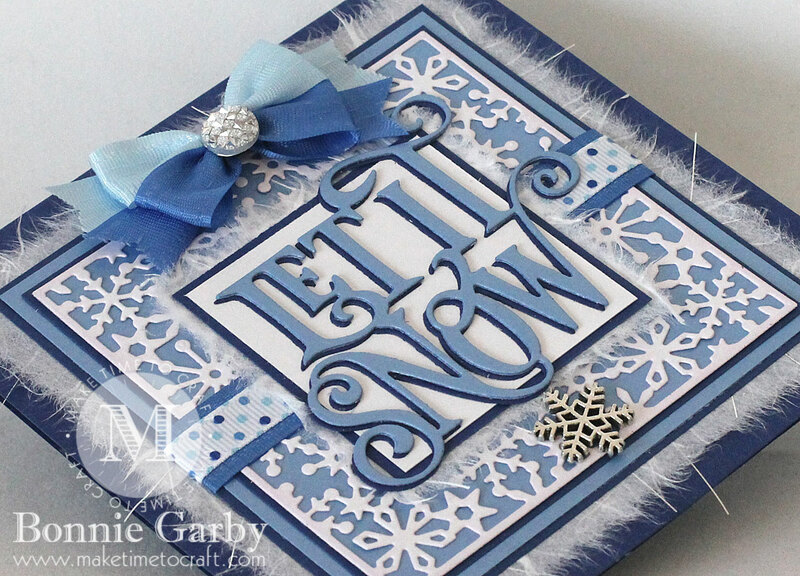 Today I’m sharing a shimmery winter themed card featuring some pretty ribbons and embellishments from Really Reasonable Ribbon. This is such a wonderful sentiment die from Cheery Lynn Designs. You may see more of this die! 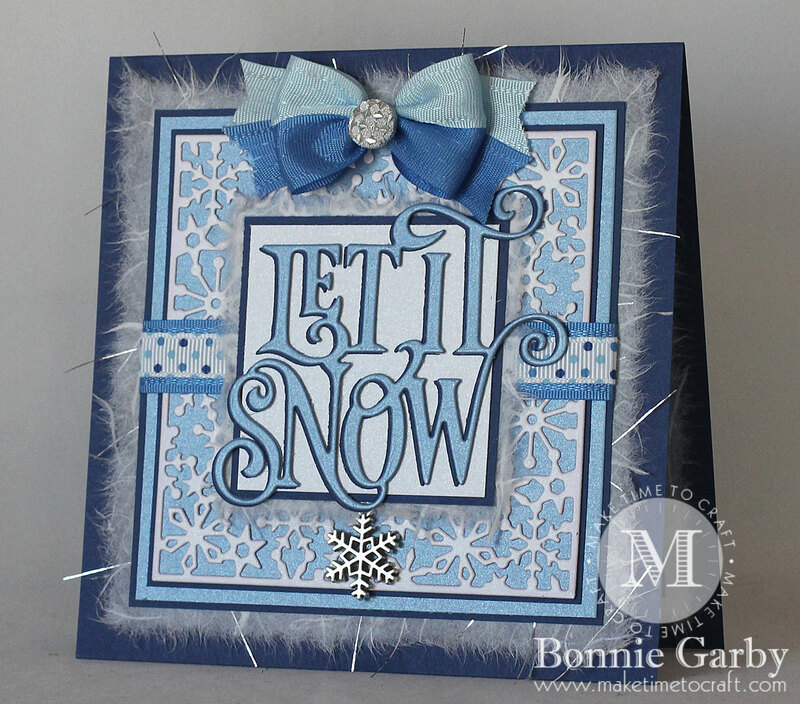 I love a white and blue color combination and I also used some shimmer cardstock for more of a sparkly winter-type feel. I also love the wispy white mulberry paper on a winter themed card. I added a pretty Silver Snowflake Charm below the sentiment panel. Perfect for this card! My bow was created on my Bow-it-All V3.0 Tool using 5/8″ Blue Topaz and Royal Blue Delicate Stitched Satin Ribbon. I added a Silver Glitter Stardust Rhinestone to the center of the bow. For a video tutorial on how I created this pretty bi-color bow, please click HERE. 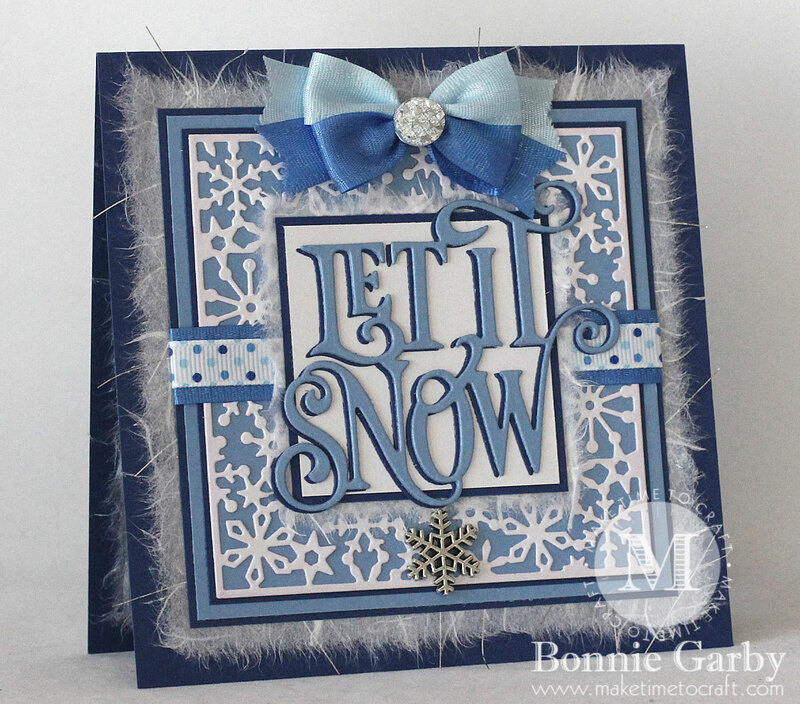 I saw your card at 613 Ave C – thank you for sharing it with us Bonnie! It is such an elegant card and is made all the more rich with the Mulberry paper, the charm and the button on your bow! Beautifully executed design! Eine wunderschöne Winterkarte, der Schriftzug ist sehr elegant! Vielen Dank, dass du bei Paperminutes mitmachst! Very pretty card. 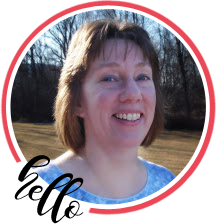 I love the layout and elements you used. Thank you so much for joining us at Inspiration Destination. Good luck!!! Beautiful card! Such a wonderful design! So pretty! Love the texture! 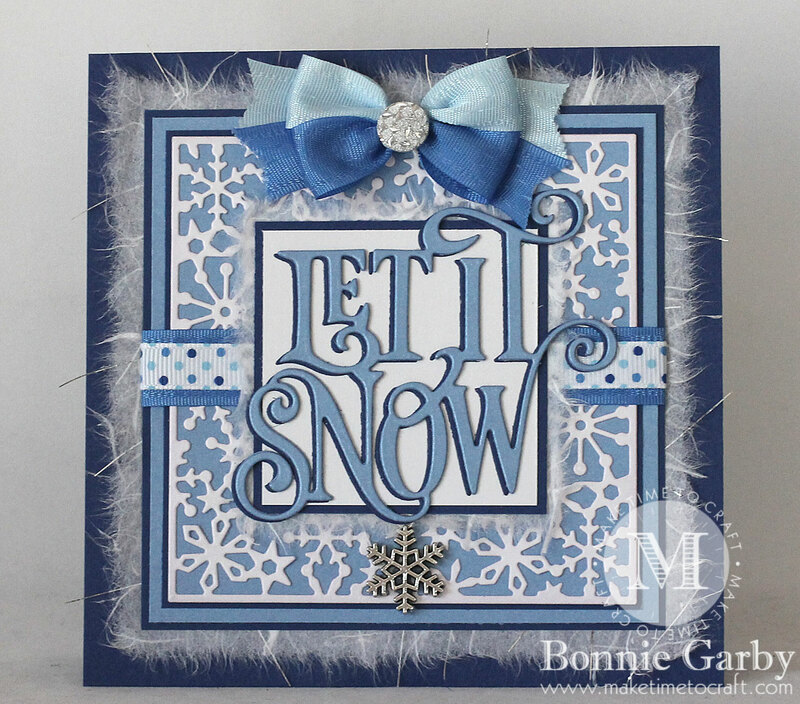 This is a fantastic winter card !! The colour combination is perfect. Beautiful. I love the fuzzy and the metal snowflake. Thanks for sharing at Moving along with the times. This is beautiful, Bonnie. LOVE all the sweet touches. You are so talented. Thanks so much for sharing with us.